Ginger's New Home: Amy can’t believe it when her parents say she can have a kitten. She falls in love with Ginger straight away and is determined to be the best kitten-mummy ever! 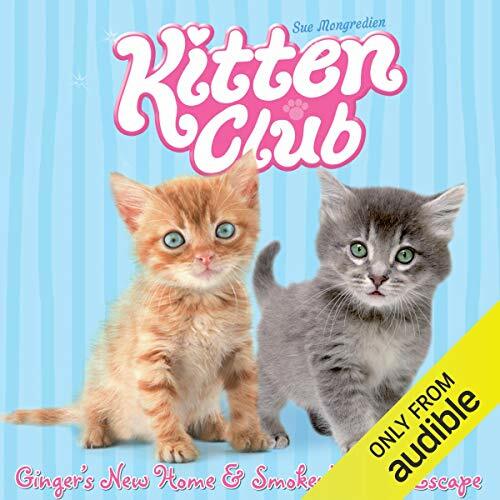 But then poor Ginger falls ill - can Amy and her friends in Kitten Club help to make him better? ©2010 Sue Mongredien (P)2014 Audible, Inc.